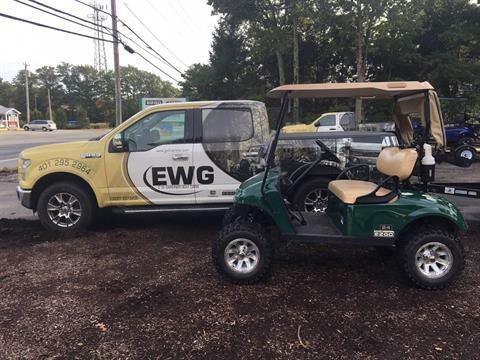 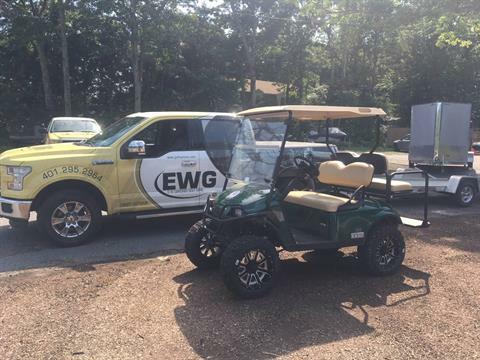 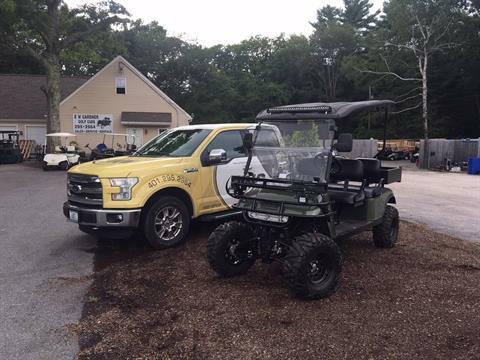 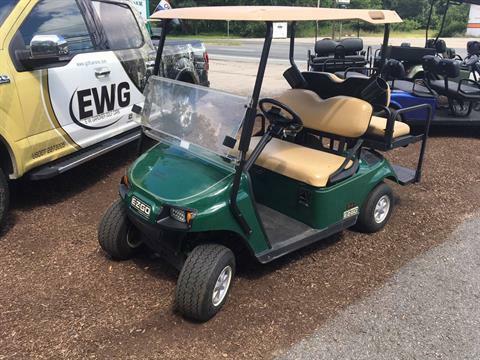 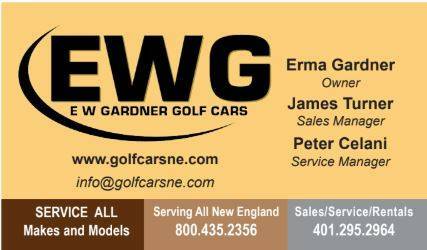 Used Inventory For Sale | E W Gardner Golf Cars in Exeter, RI. 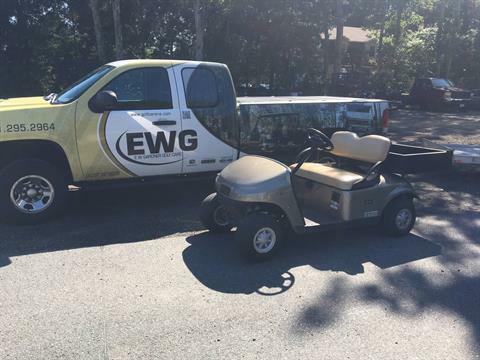 All of our used vehicles are inspected via certified E-Z-GO master mechanics. 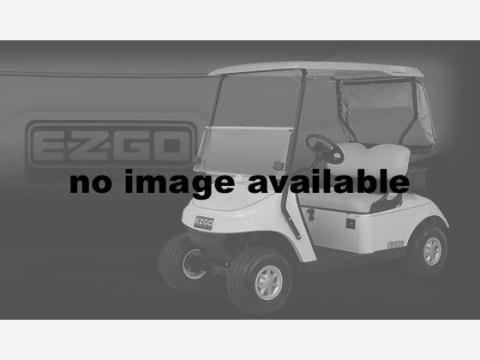 Any part that does not meet OEM specifications, is replaced free of charge to the customer. 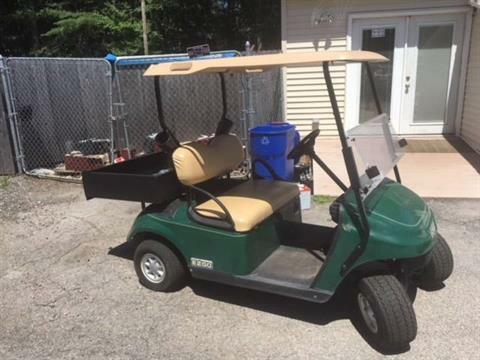 All batteries are inspected, discharged and recharged. 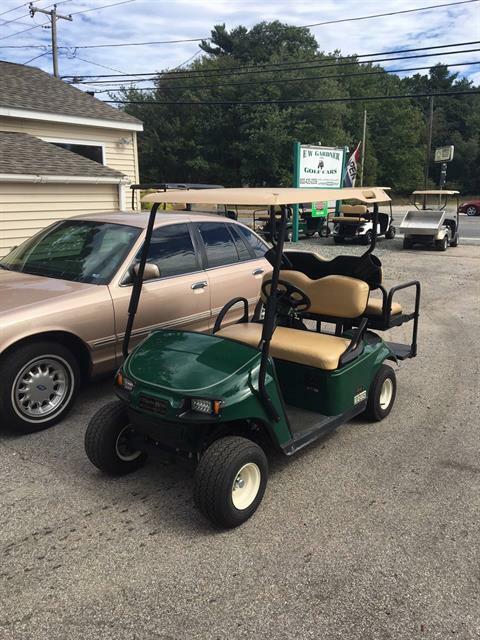 All used vehicles have a 2 year battery warranty that we offer. 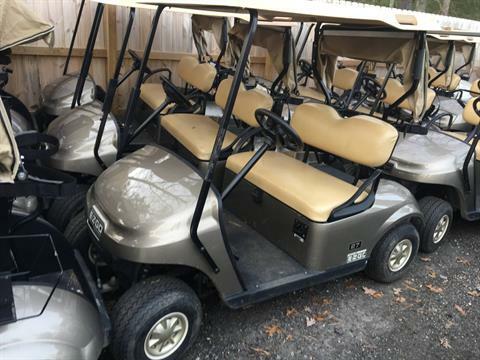 That means that within two years, you come back to us with your receipt and we install brand new Trojan or US batteries, your choice, for wholesale cost. 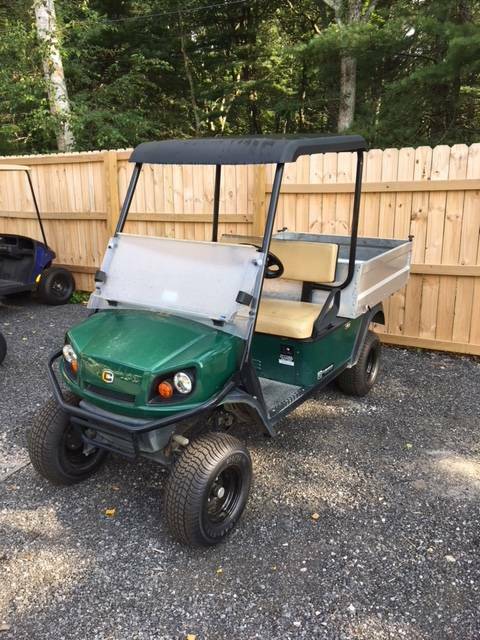 A battery installation fee will apply. 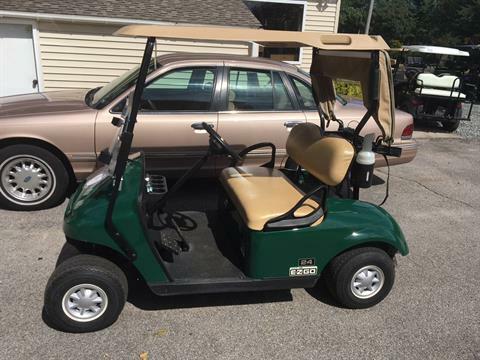 Various types of head light packages, both regular & LED are available too! 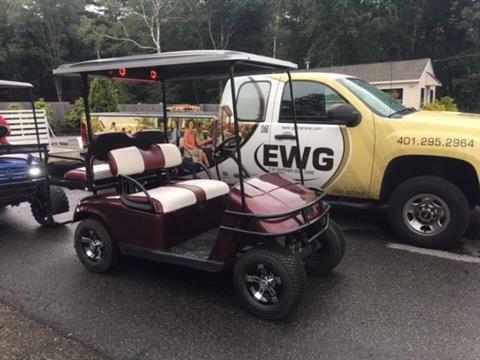 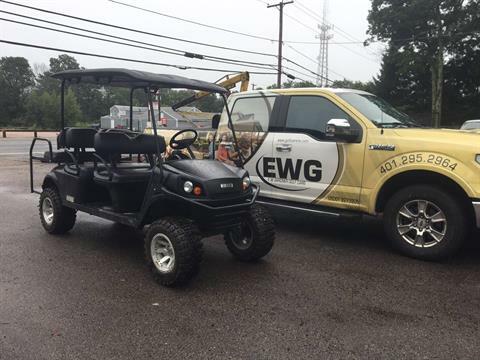 We work with our customers to match their needs with the correct golf car or utility vehicle and then customize the vehicle to meet their requirements. 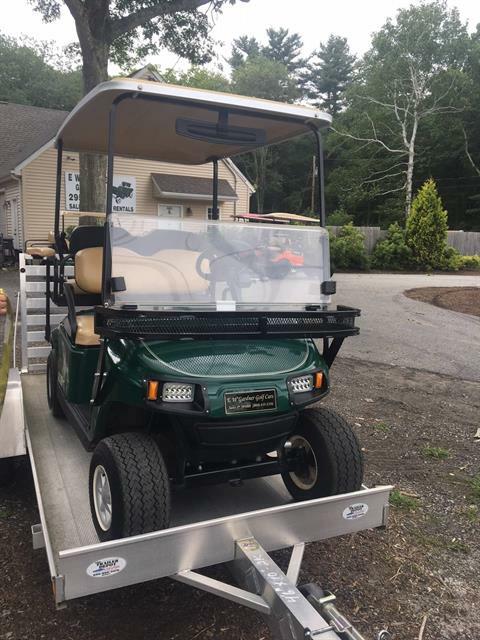 Feel free to call us at 1-800-435-2356 with any questions about how we can fulfill your needs. 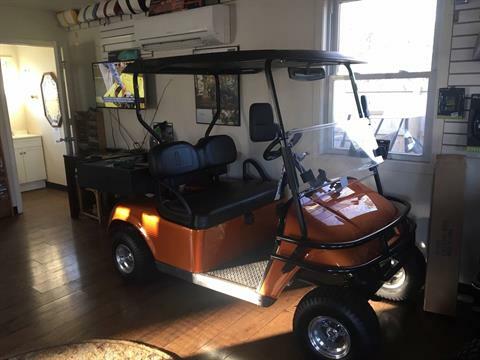 Please visit our showroom to view our new vehicles and discuss specifics about any modifications that may be required and pricing. 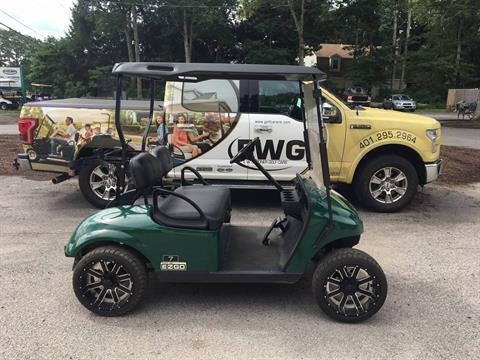 If we don't have the exact model in stock that you're looking for, we will find a model to meet your requirements.